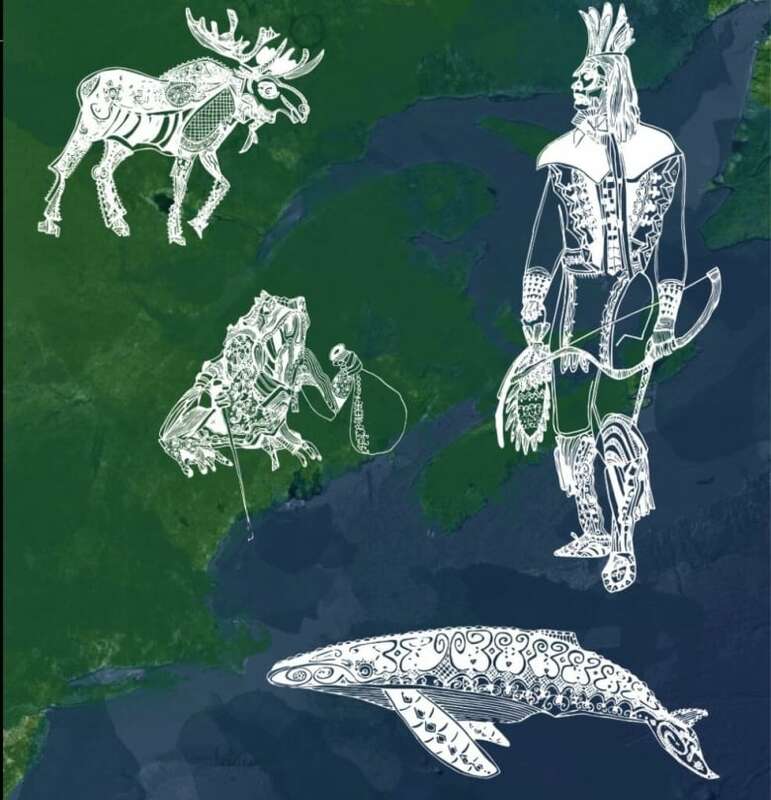 The Mi'kmaq-Wolastoqey Centre at the University of New Brunswick has launched the Wabanaki Collection, a portal of online resources for students, teachers, and anyone interested in learning about Indigenous history and issues in the Maritimes. 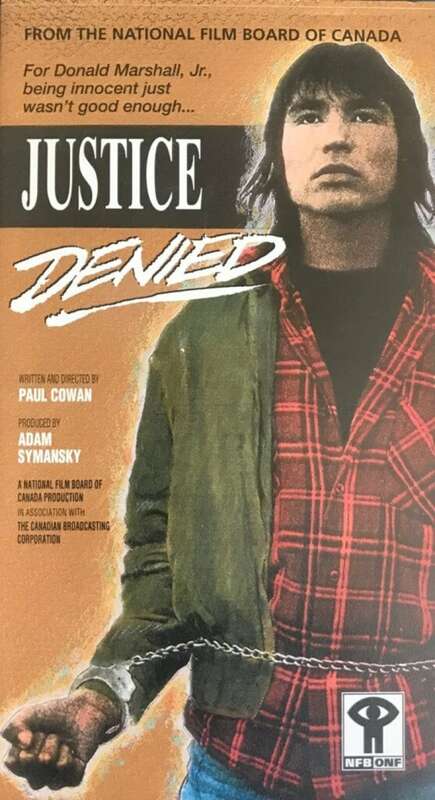 The Wabanaki were New Brunswick's first peoples, but David Perley says many students in the province are graduating from high school without knowing much about them. After contact, said Perley, "It became a strong confederacy because of the need to have unity in terms of dealing with settler society." The director of the Mi'kmaq-Wolastoqey Centre at the University of New Brunswick in Fredericton said textbooks make barely a reference to Wabanaki history, let alone the culture and traditions that have been passed down for thousands of years. It's available to anyone looking for information about Indigenous peoples of the Maritimes. "And especially not any resource that was written by or produced by Wabanaki people — the Wolostoqiyik, the Mi'kmaq, the Passamaquoddy and the Abenakis," Perley said during an interview with Information Morning Fredericton. "So from that point on, I thought it was important for us to ensure that teachers have the proper tools to use in the classroom. 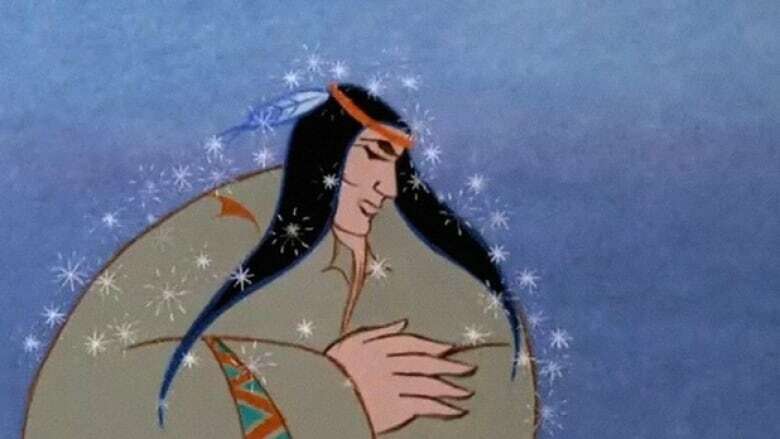 "And also from the Wabanaki perspective, to share information about the history of the Wabanakis — the world views, the traditions and the ceremonies and the knowledge systems and so on." "I don't want to recommend anything that would reinforce stereotypes and misconceptions," said Perley. 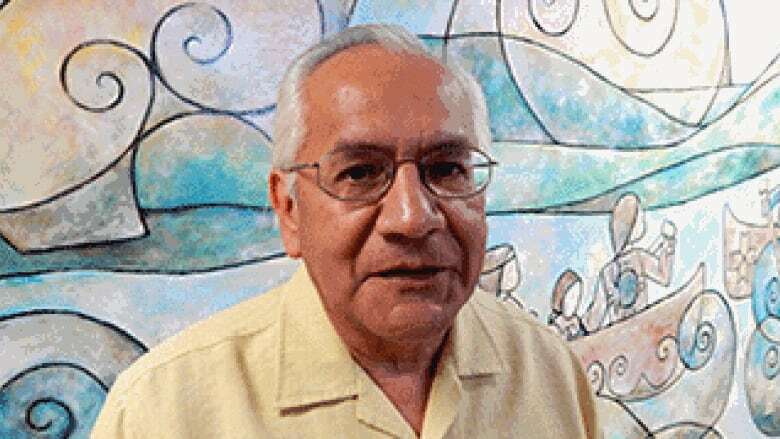 One of the Truth and Reconciliation Commission's calls to action was to renew treaty relationships based on principles of mutual recognition, mutual respect and shared responsibility for maintaining those relationships into the future. "Within New Brunswick, I am promoting the fact that we are all treaty people," Perley said. "We should get to know one another. And we have to have more communications so that we will have a better understanding of one another and respect one another as well." The collection also includes a number of National Film Board productions about contemporary issues, such as the violent dispute over the burgeoning Indigenous fishery in Esgenoopetitj in the early 2000s. There are CBC News items, language-learning apps for adults and children, and interactive maps with Wabanaki legends, to name just a few offerings. Another of the commission's calls to action is "developing and implementing kindergarten to Grade 12 curriculum and learning resources on Aboriginal peoples in Canadian history, and the history and legacy of residential schools." George Daley, the president of the New Brunswick Teachers' Association, said that organization hadn't known the collection was in the works, but the Education Department has given its seal of approval. "It is an appropriate resource for our New Brunswick teachers to supplement their curriculum," Daley said.